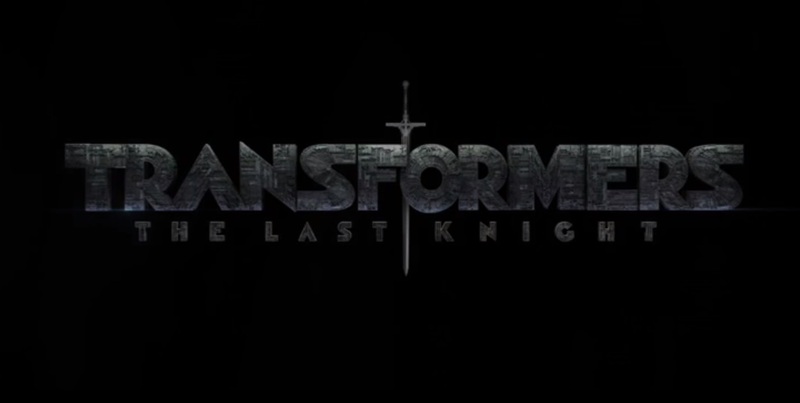 Paramount Pictures has announced the official title for the next installment in the Transformers franchise and it's The Last Knight. Transformers: The Last Knight cast is confirmed to include the return of Transformers: Age of Extinction star Mark Wahlberg as Cade Yeager as well as new roles for Isabela Moner as the film’s female lead, Izabella. Jerrod Carmichael is also set to play an unspecified leading role. Michael Bay returns to the director’s chair for the film, which is set to be written by Iron Man scribes Art Marcum & Matt Holloway and Ken Nolan (Black Hawk Down). Lorenzo di Bonaventura, Don Murphy and Tom DeSanto will produce the sequel.